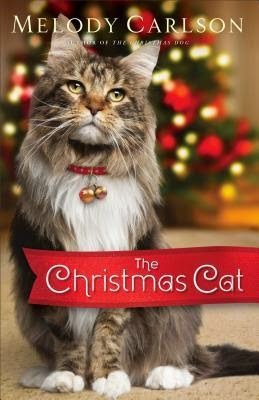 As a cat lover, I couldn't turn down the chance to review this book and I'm so glad I didn't. This short tome had me smiling and giving my own cats some extra scritches. Poor Garrison with his allergies had me chuckling. I felt like he was the neighbor down the street, someone I knew and those cats, each with their own personality, made me smile because I know just how different each cat can be. As I'm writing this, my little diva is grumbling that one of the other cats dared come near her. After him being here for four years, she still grumbles at him. That's just how she is and each of the cats that Garrison must find homes for had their own personalities. If you'd like a short, holiday read, then this book is a must for your stacks. In fact, I think it'd made an awesome stocking stuffer for the cat lover in anyone's life.